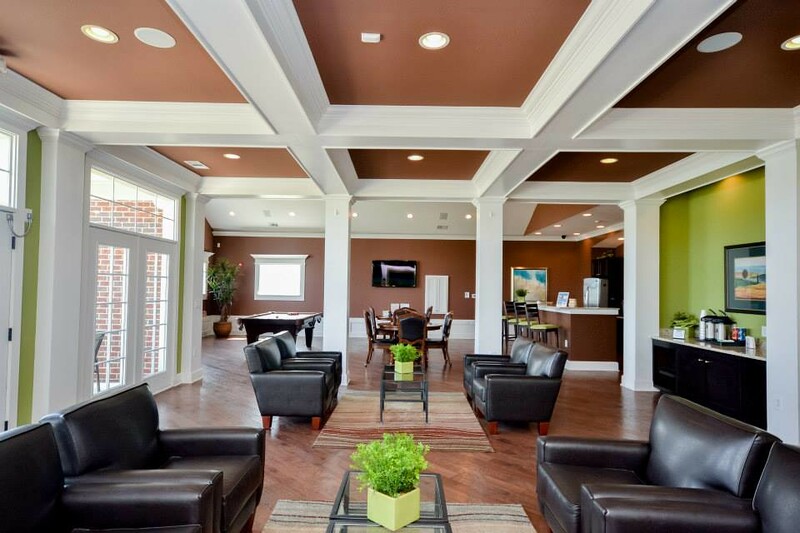 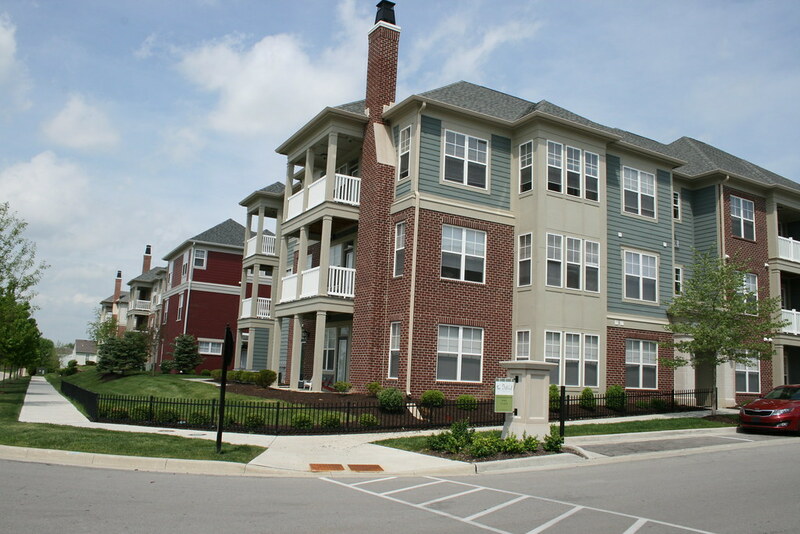 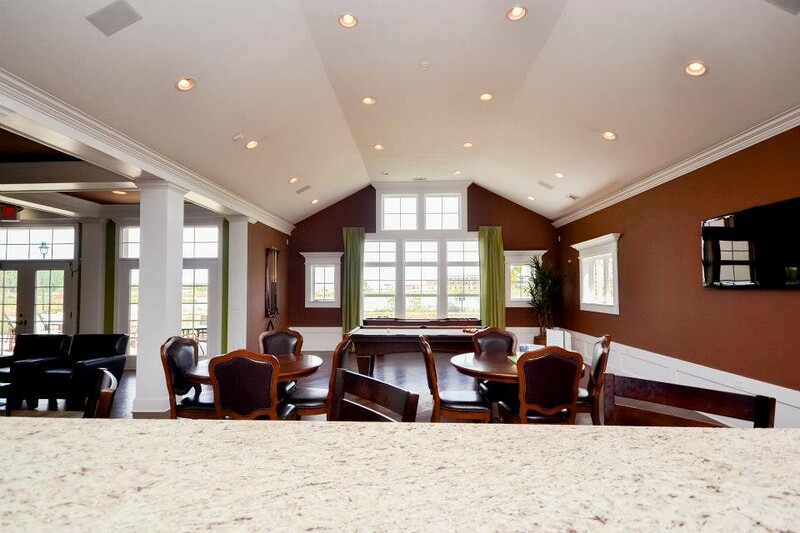 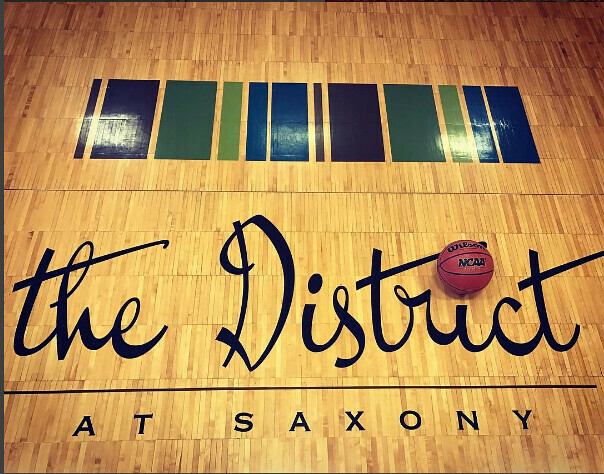 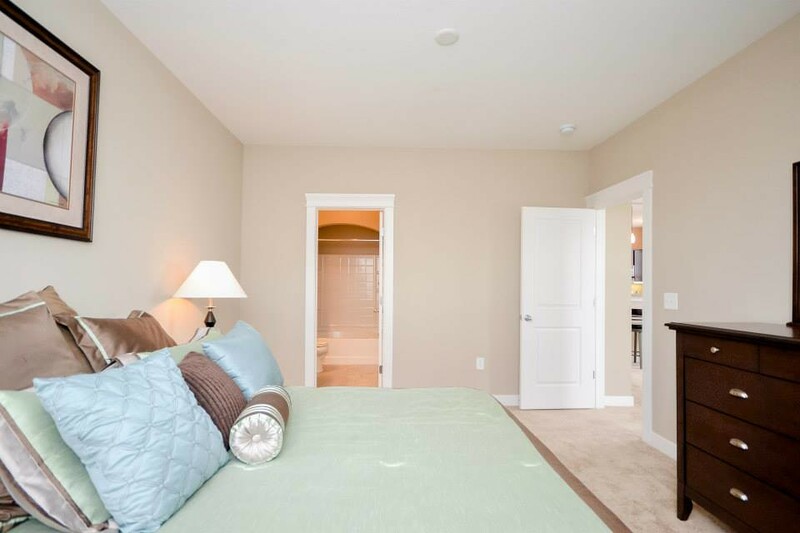 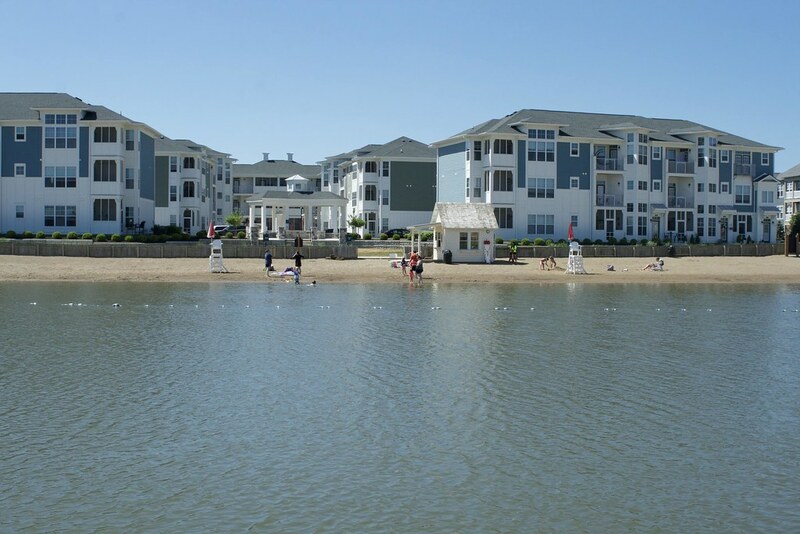 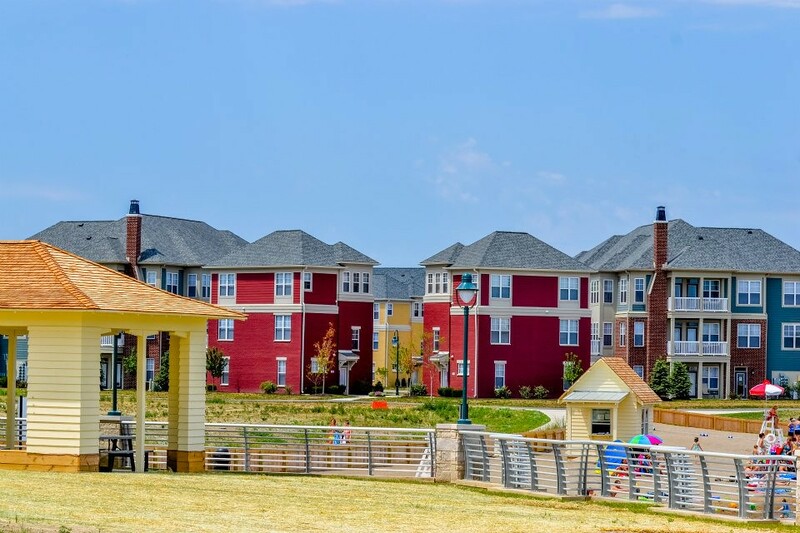 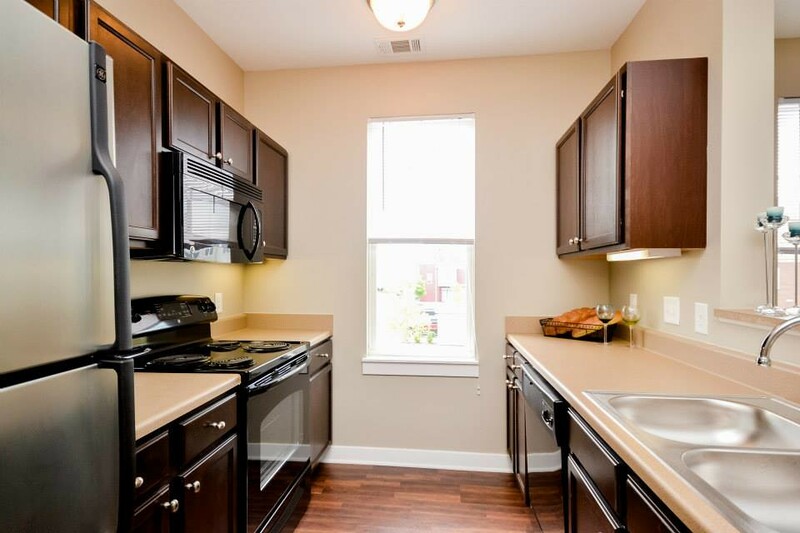 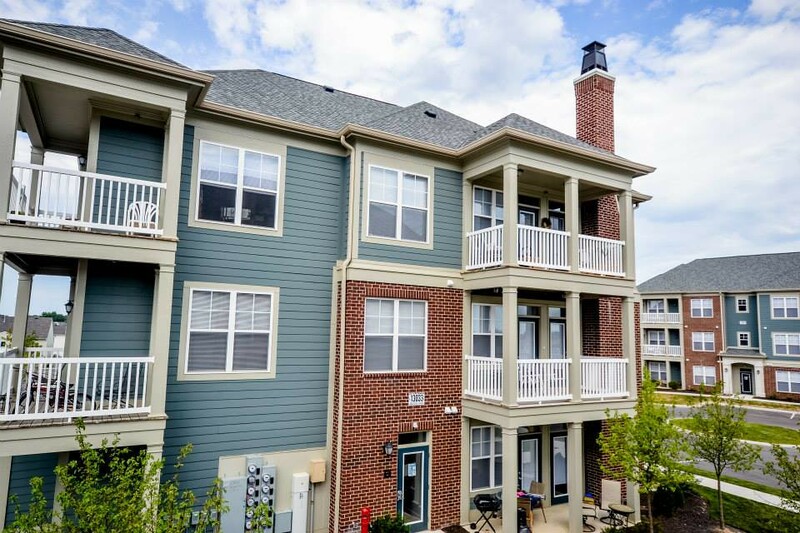 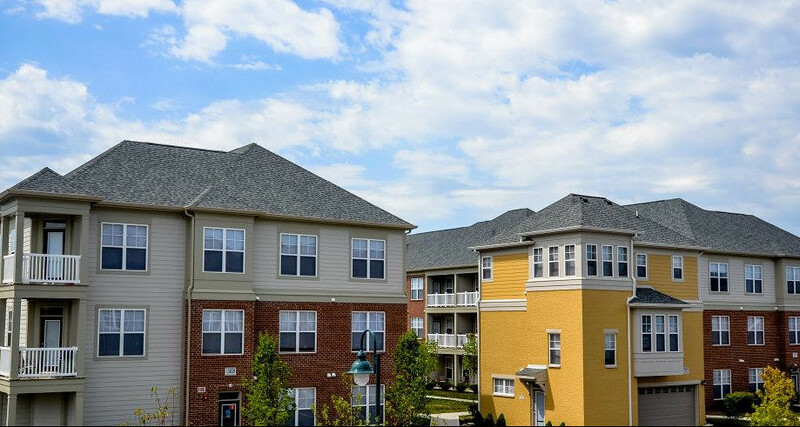 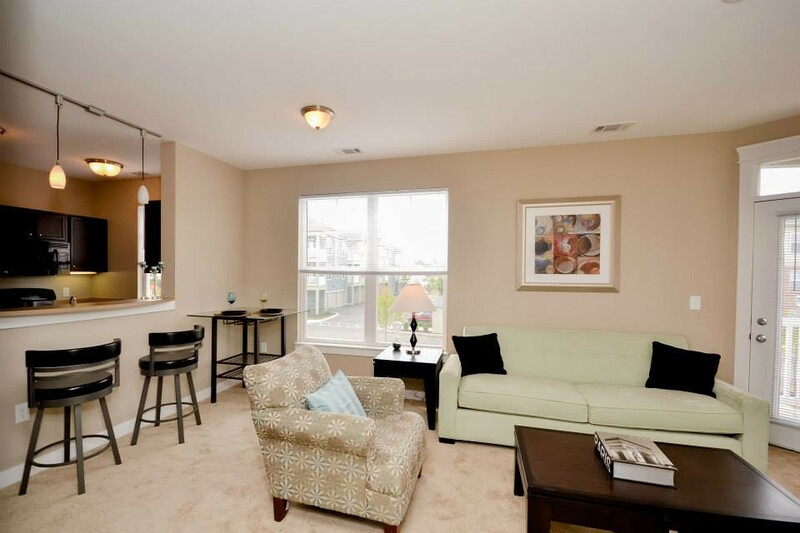 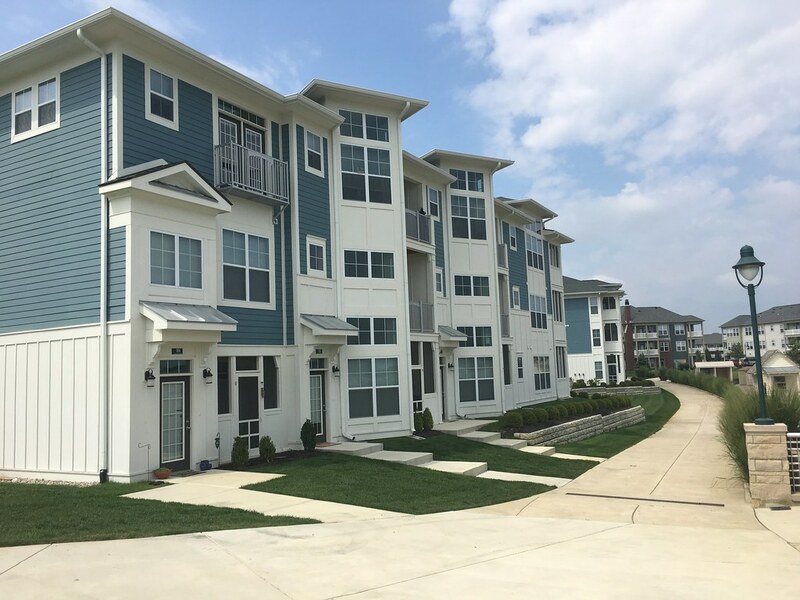 Apartment living at Saxony offers residents the ease of renting and the fun of community living. 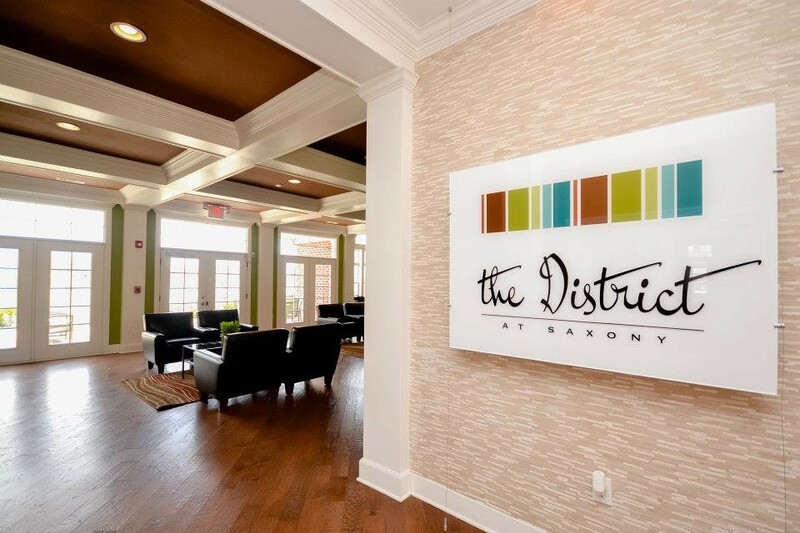 Located within walking distance to work, shopping, restaurants, health care and more, apartments at Saxony have endless benefits. 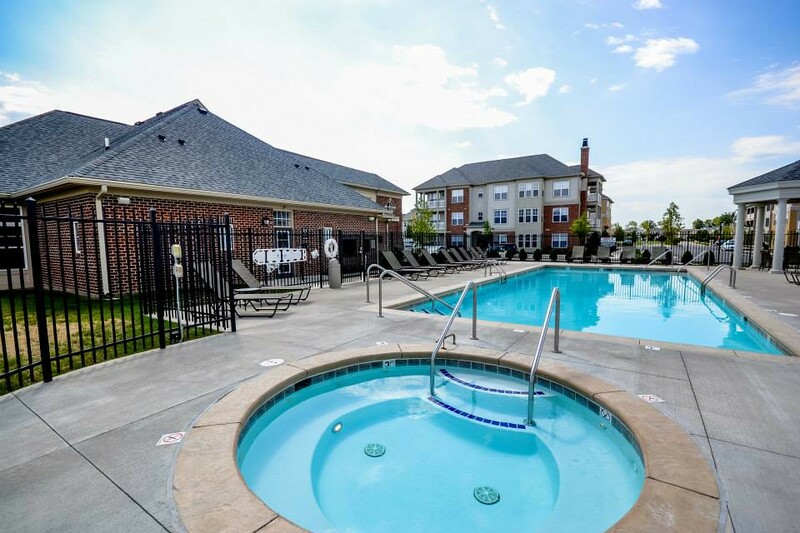 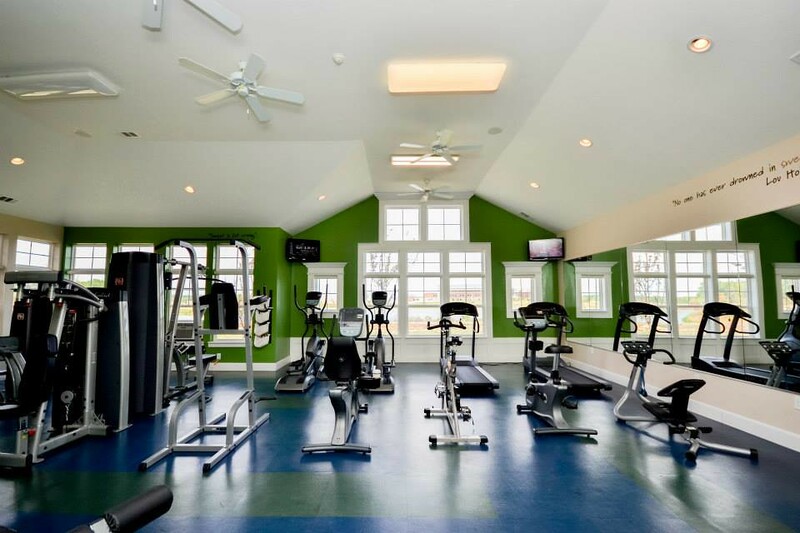 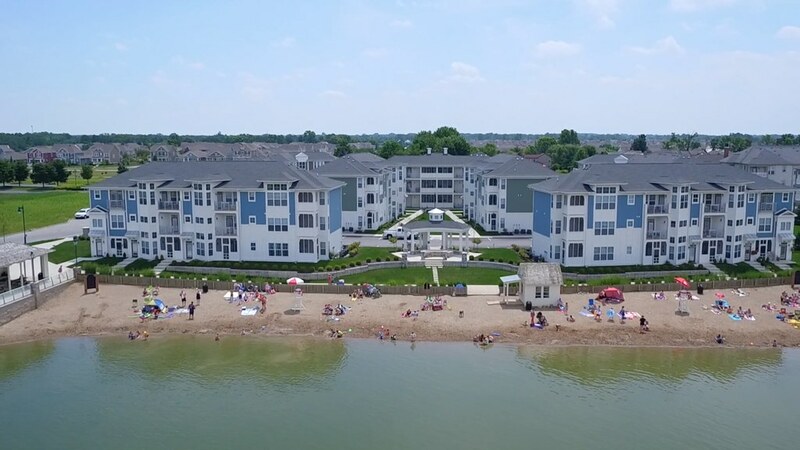 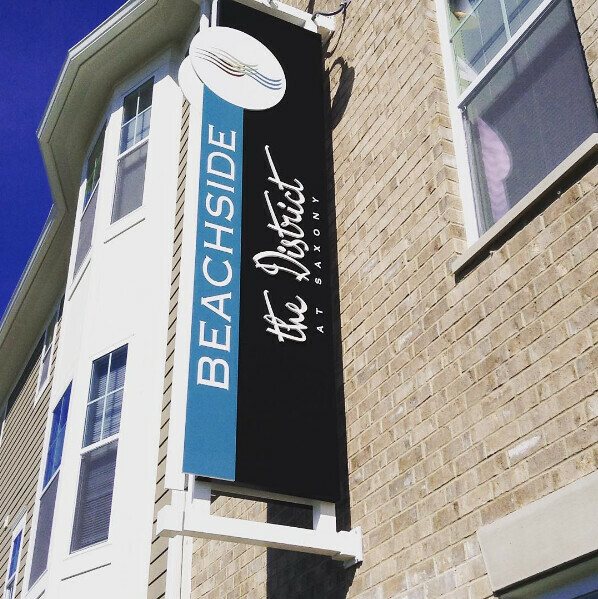 Take advantage of the amenities these apartments offer, as well as the convenience of having maintenance available when you need it. 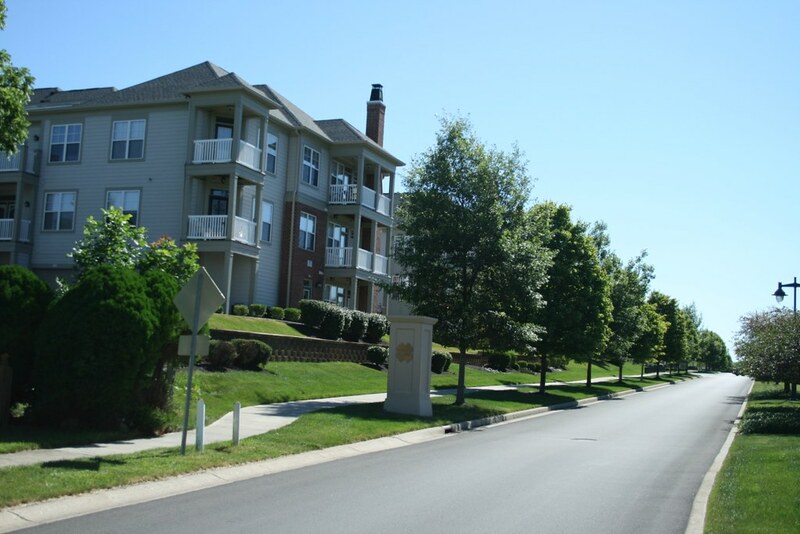 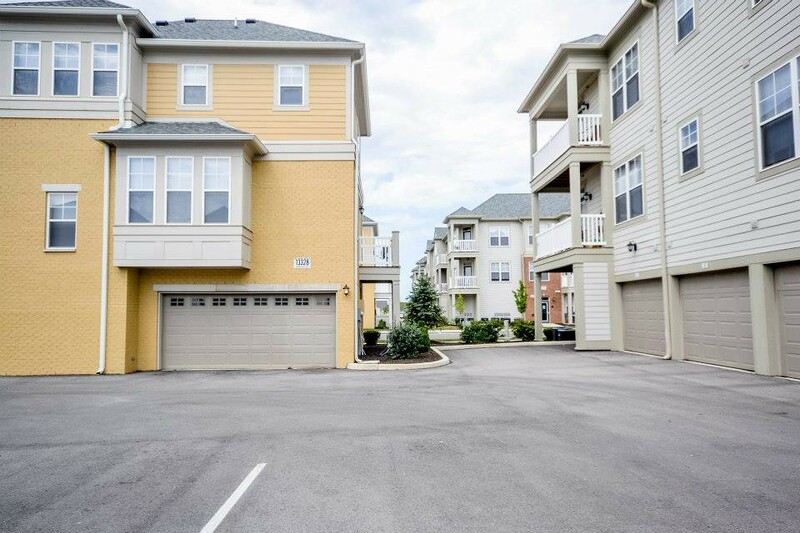 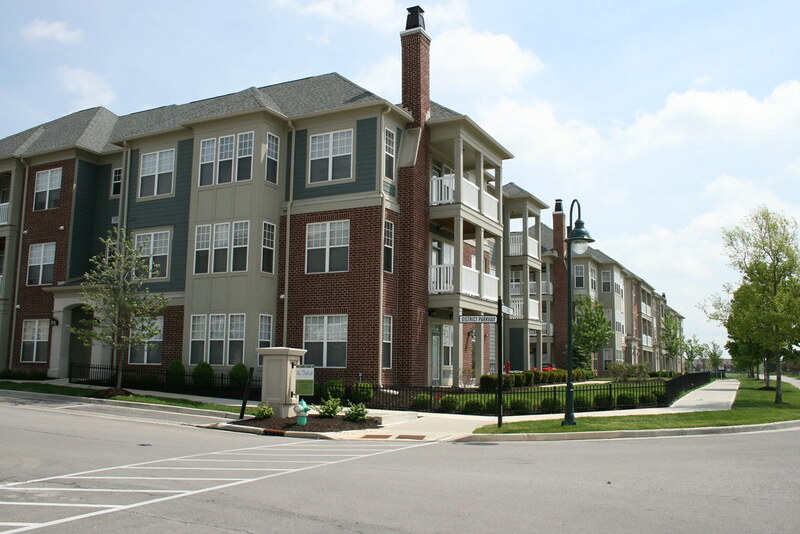 Saxony apartment complexes provide a fun, centrally-located place to live.